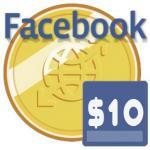 Best price on $10 Facebook Credits Card. 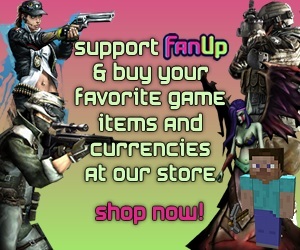 Buy Facebook Credits and they can be used in more than 650 Facebook games and applications to buy in-game items and currencies. Publishers offering Facebook Credits as a payment choice include Zynga (FarmVille, FrontierVille. CityVille), CrowdStar (Happy Aquarium, HelloCity), and PopCap Games (Bejeweled Blitz) as well as Playdom, Playfish, RockYou, and 6waves. What you are purchasing is an electronic pin (ePin) similar to the redemption codes found on the back of Facebook Credits pre-paid cards. To redeem this ePin, you will follow the instructions for redeeming a Facebook Credits pre-paid card.